Sharenergy is involved with lots of projects around the UK so at any one time we’re normally supporting a few share or bond offers. The current live offers are listed below. Most of the projects we work with accept members from across the UK, although most prioritise local members in the case of oversubscription. The details of each project are contained in an Offer Document, which is specific to that project and contains everything you need to apply for membership. 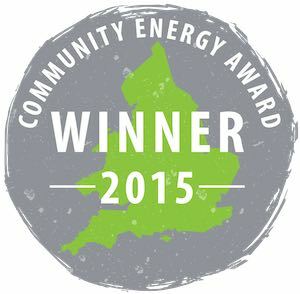 We’ve prepared a short guide to investing in community energy to explain the basics – or click below to go straight to the project websites.